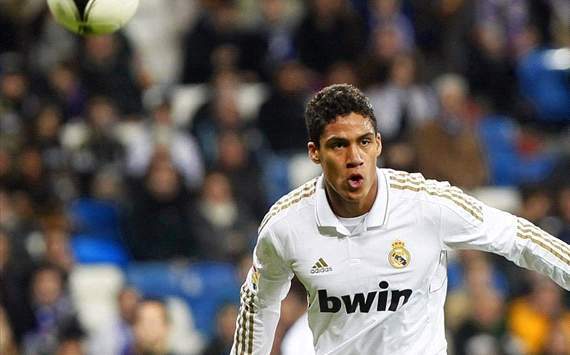 Real Sociedad coach Philippe Montanier has dismissed any notions that Sunday’s opponents, Real Madrid have any rearguard troubles, paying tribute to the long-term promise of compatriot Raphael Varane. Jose Mourinho’s Los Blancos are having to contend with the absence of normal centre-back pairing Sergio Ramos (suspended) and Pepe (ankle injury), but Montanier believes they can keep faith in their teenage protege to do the job. “Against us, Madrid can field a centre-back partnership of Varane – who is going to be world-class, in my opinion – and [Ricardo] Carvalho, a hugely experienced player,” commented the 48-year-old. The Spanish Champions head into their fixture 16 points behind front-runners Barcelona, although the French trainer is under no illusions that Mourinho’s men will still take to the field as outstanding favourites. Montanier added: “Madrid have more than enough quality players to put out a great team. It has forwards like Benzema, Higuain and Ronaldo, as well as quality midfielders such Xabi Alonso, Ozil and Modric. This entry was posted in Club news on 06/01/2013 by mirsinho.